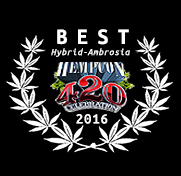 MARSHMELLOW 100% Indica EXCLUSIVELY brought to b y JAHnetics! 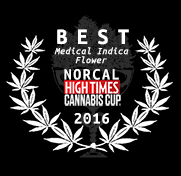 A world leading Indica strain, this premium flower, extract, budlet or pre roll is the finest quality cannabis experience! Get them with JAHnetics discreet cannabis delivery service brings San Francisco the best cannabis menu fast Medical Marijuana and extract deliveries call (415) 524-3561!